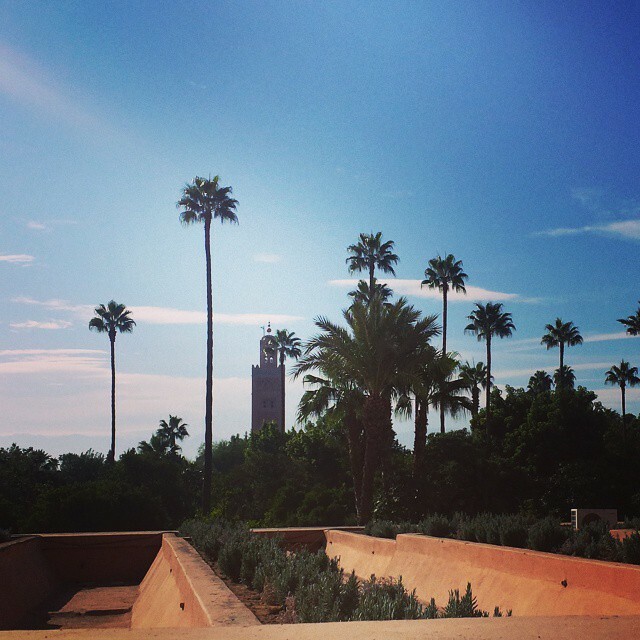 Magical Morocco - A guide to Luxury Retreats and Bustling Streets! Sitting comfortably north of the equator, the North-East African country, Morocco, enjoys an average annual temperature of around 20 degrees, making it the perfect destination all year round. Although, in July and August it is very hot – you have been warned!